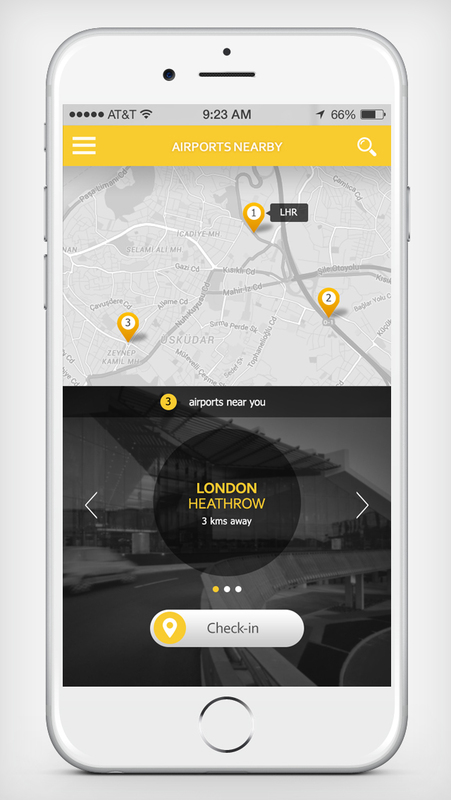 Managed the UX and UI design of the product for both iphone and Android. 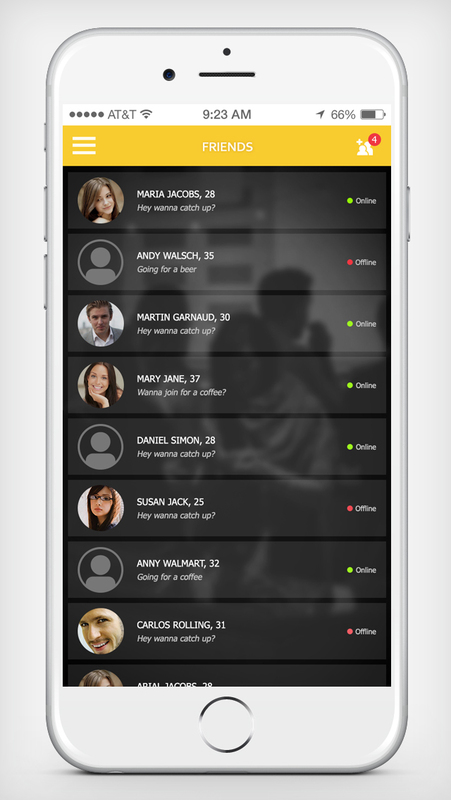 Launched the product in 12 weeks. 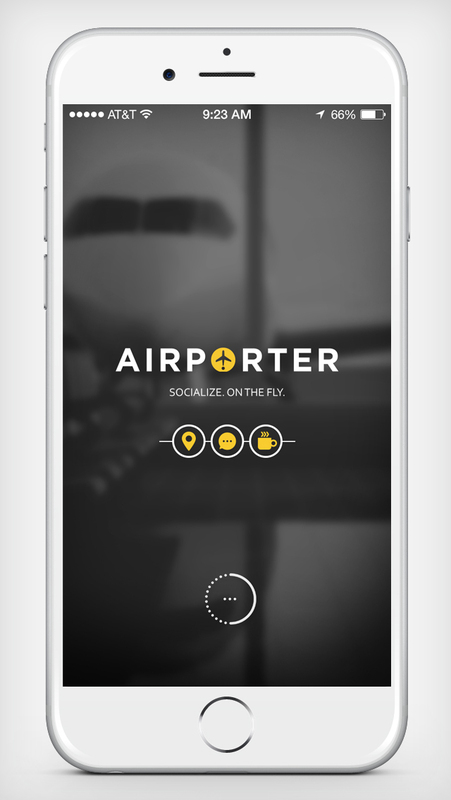 Airporter App is the first social interactive app that allows travellers, transiting for business or leisure, to connect and engage in conversation with like-minded people at the push of a button. Thus, converting the passenger's monotonous transit into enjoyable and meaningful experience with new business relations, friends and more.